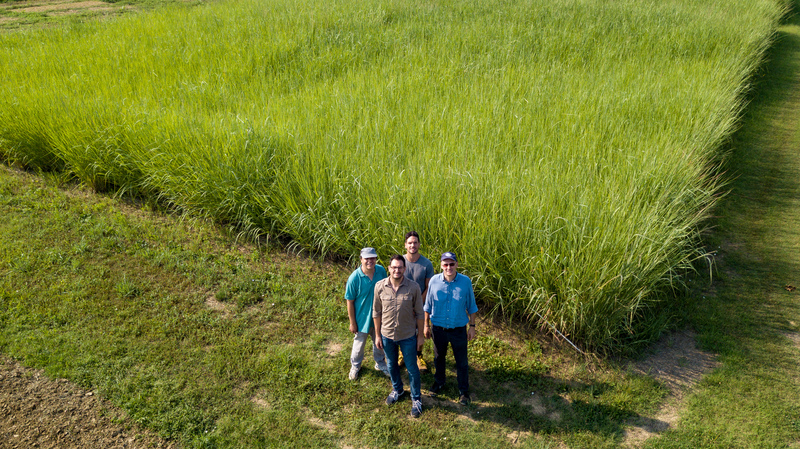 An entire work package of BECOOL is dedicated to to increasing lignocellulosic biomass production and feedstock diversification without reducing land for food crops. 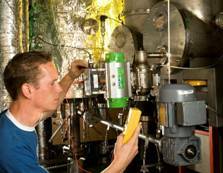 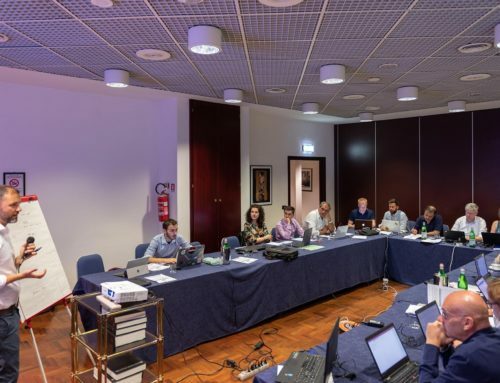 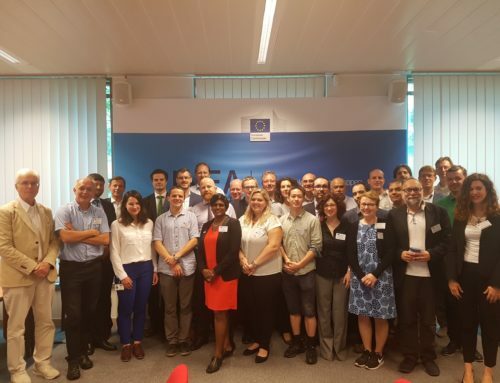 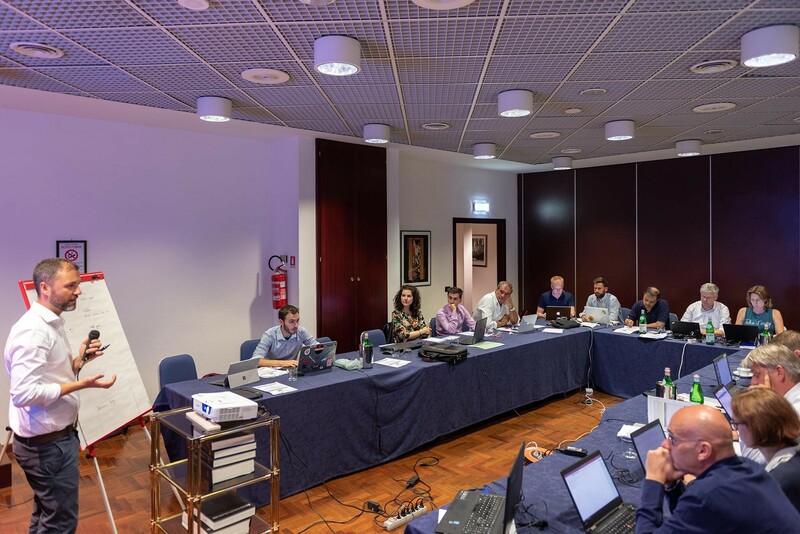 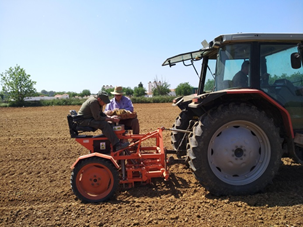 As part of this work package, the project aims at testing and demonstrating the integration of annual lignocellulosic and food crops into innovative cropping systems. 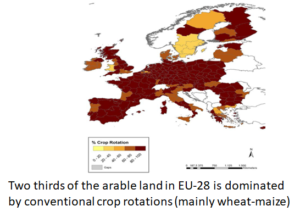 Two thirds of the arable land in EU-28 are dominated by conventional crop rotations, mainly wheat-maize, so the project is testing a rotation of cereals, legumes and lignocellulosic crops. 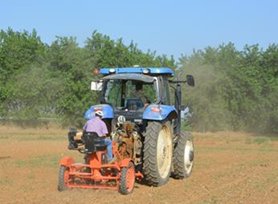 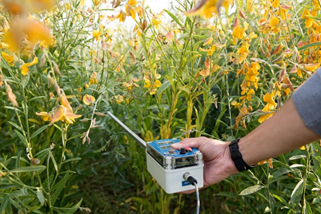 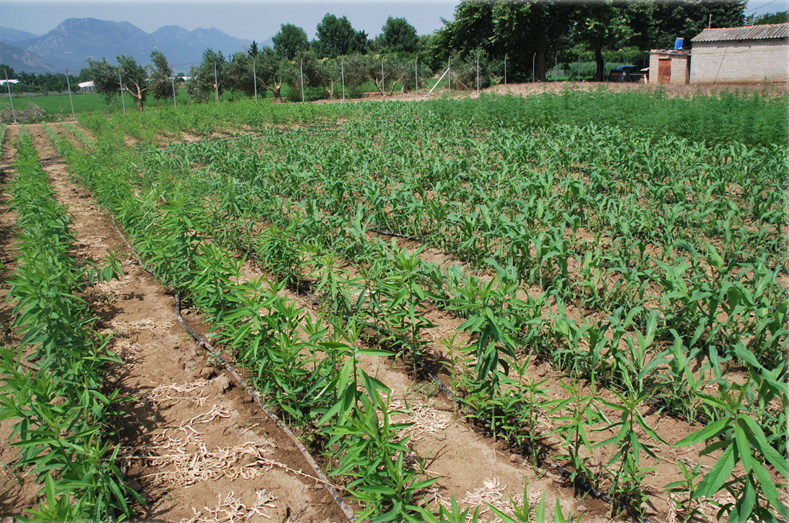 Since the summer of 2017 partners are evaluating the performance of those cropping systems both quantitatively and qualitatively in terms of annual productivity of both the lignocellulosic crops (sunn hemp, fibre sorghum, kenaf and hemp) and the food crops (wheat and maize), in rotational trials conducted and replicated in three different countries in South Europe: Greece, Italy and Spain. 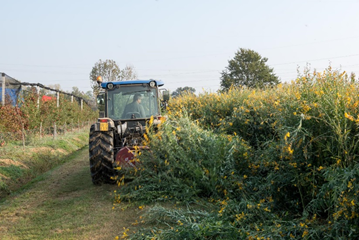 Preliminary results from the first year are very encouraging, especially the rotational trials of sunn hemp grown as summer catch crop after maize in Greece and in Spain, and after wheat in Italy. 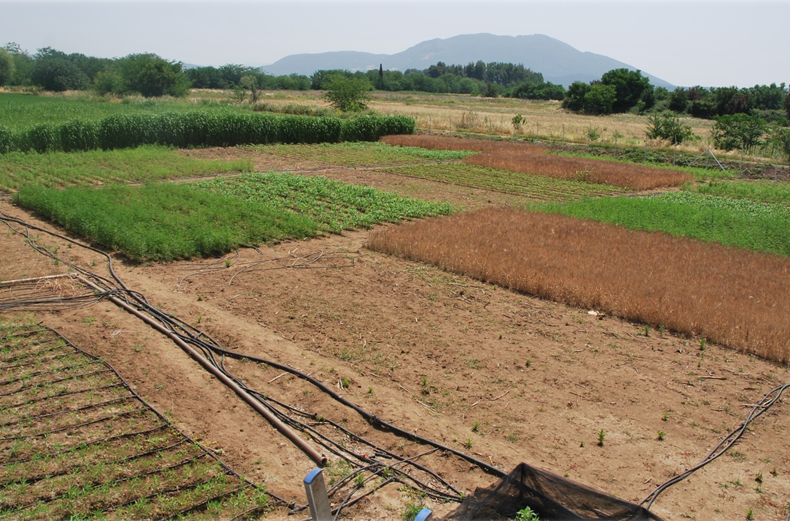 This legume, grown as crop for fiber and fodder in Asia, could be a potential feedstock for advanced biofuels. 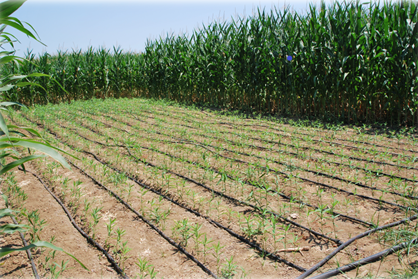 Apart from the obvious variability in yields due to regional differences and despite the exceptionally dry conditions of summer 2017, all the trials indicated that it is possible to grow Sunn hemp during summer, also in rainfed conditions, and harvest it in early autumn, in time for the preparation of the soil for the following winter crop. 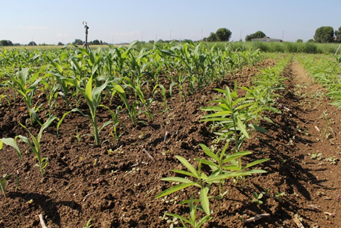 Italy: emergence of plantlets of kenaf (left) and intercropping trials with fibre sorghum-sunn hemp (right). May 2018. 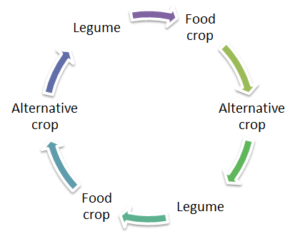 Source: University of Bologna. 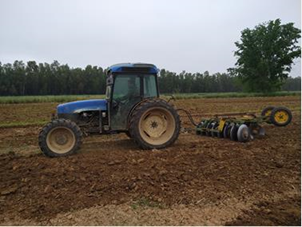 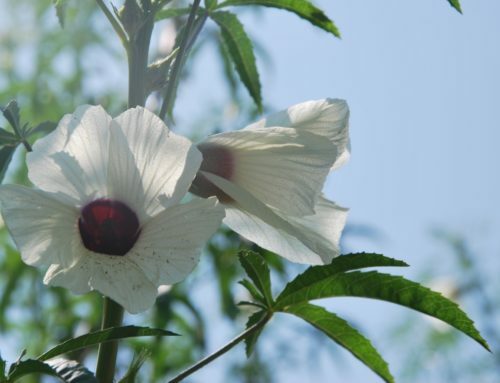 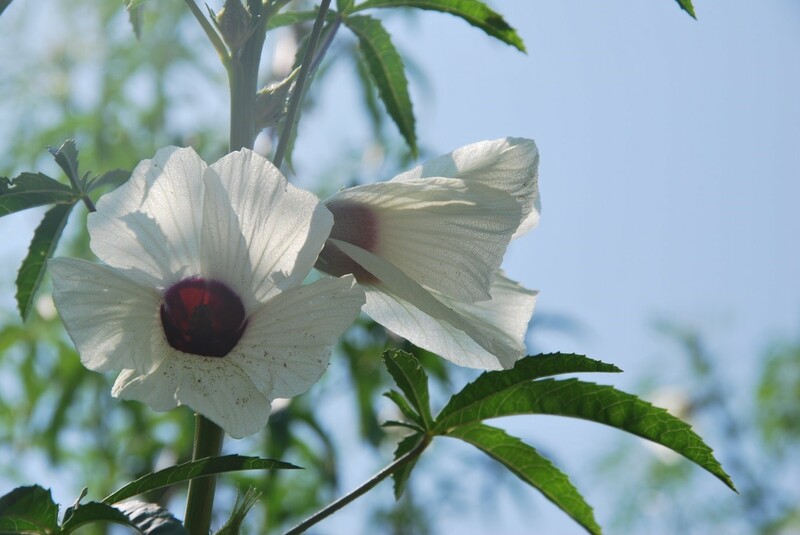 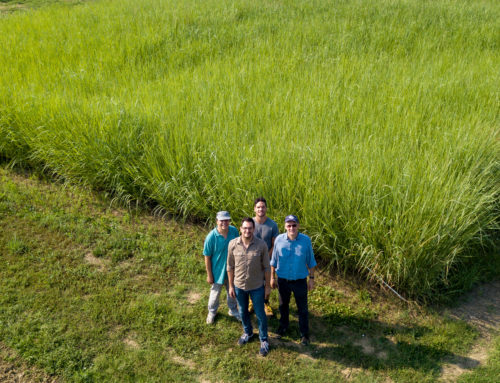 In parallel with the researches on annual lignocellulosic crops, the project is also assessing the cultivation of perennial lignocellulosic crops in marginal and idle lands. 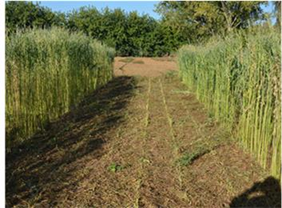 This task focuses on the long-term monitoring of existing stands of perennial herbaceous crops (giant reed, miscanthus, switchgrass) and eucalypts. 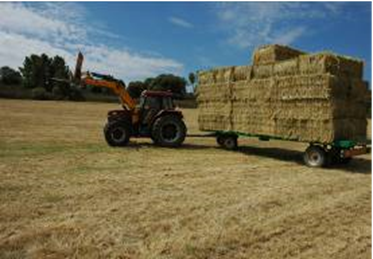 Historical and new data from annual harvests will be collected to estimate long-term yields. 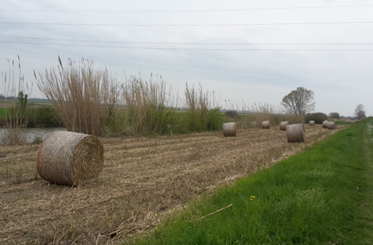 In Greece, CRES is monitoring field trials on switchgrass, miscanthus, giant reed established in 2012 on low-fertility lands, together with trials on marginal lands of switchgrass and giant reed stands established in 1998 and 2002 as well as demo field of giant reed established in 2003. 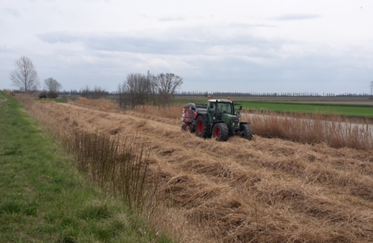 In Italy the University of Bologna is monitoring trials of giant reed and switchgrass established in 2004 on a idle riverside land. 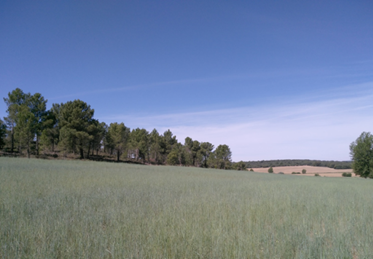 In Spain CIEMAT is monitoring the performance of large fields of low-input switchgrass established in 2010 and low-input tall wheatgrass established in 2013. 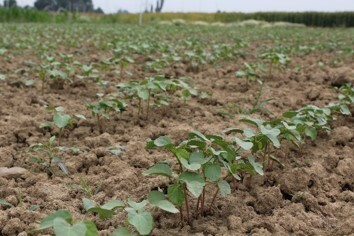 Finally, in Italy, CREA will provide two hectares of eucalyptus will be established in 2013. 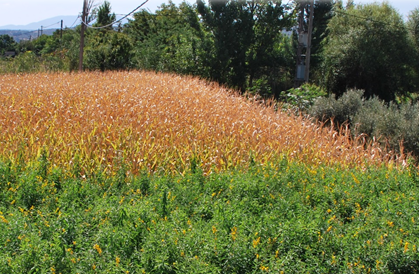 More updates on perennial crops and SRF in the next newsletter.